Everything for your F45 Life! 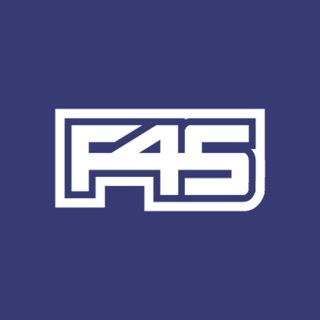 ​F45 Training is the fastest growing fitness franchise in the world with over 1,000 studios in 36 countries. ​At F45 Training we strongly believe we don’t just provide you with a place to train, but a better way of life. Our ‘Team Training Life Changing’ philosophy is what drives us to constantly offer you the latest in fitness technology, like our LionHeart Heart Rate Monitor. F45 Life is the one App you need to track your training progress​ and is now available for iPhone​. It’s great to be able to see the lion heart data on my phone but I can’t tap into the graph to see it in a larger view. It also seems odd that I have to enter my password with no * to cover what I am entering. Also it would be nice to be able to book classes rather than having separate apps. I like the app. It worked well at the beginning but the reports from Lionheart HRM no longer up load. Google search shows that other users are finding the same. The app is great when everything is working, but without this feature working, its quite pointless.